Free & open to the public. Registration available at the door. Following from her recent book, Kamikaze, Cherry Blossoms, and Nationalisms: The Militarization of Aesthetics in Japanese History, Dr. Emiko Ohnuki-Tierney’s talk will present the many, often contradictory, meanings assigned to cherry blossoms – from life and love to death – while becoming a symbol of various social groups, and, ultimately, the Japanese as a whole. Her lecture will highlight abuses of this aesthetic during Japan’s military period, and conclude by deliberating on opacity in symbolic communication and its impact on the people. 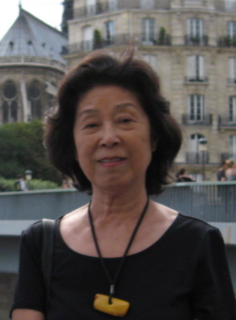 Emiko Ohnuki-Tierney (Ohnuki Emiko), William F. Vilas Research Professor at the University of Wisconsin, is a native of Japan and specializes in historical and interpretive anthropology. 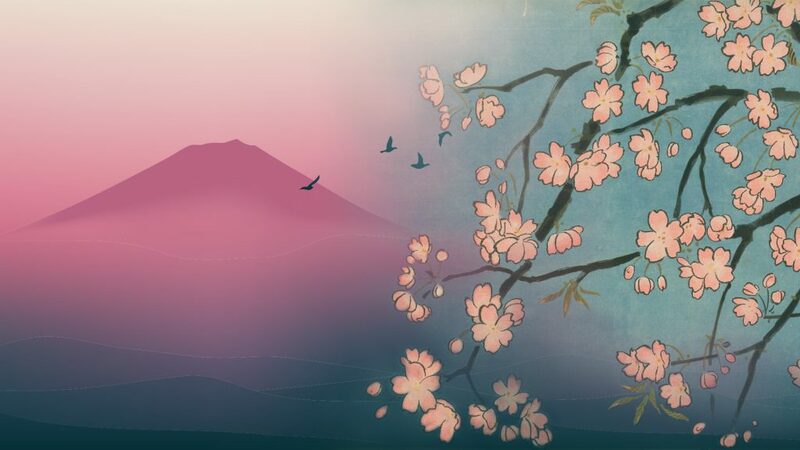 Beginning with studying the history of the Detroit Chinese and the Sakhalin Ainu, who resettled in Hokkaido, her work on the Japanese began with their health care, followed by symbols of the Japanese collective self, including rice, the monkey and cherry blossoms. She is the author of sixteen single-authored books in English and five in Japanese, translated into nine languages. She was Kluge Distinguished Chair of Modern Culture at the Library of Congress and is recipient of John Simon Guggenheim Fellowship, La médaille du Collège de France, and other awards. She is a member of The American Academy of Arts and Sciences and has served as its mid-west council member.